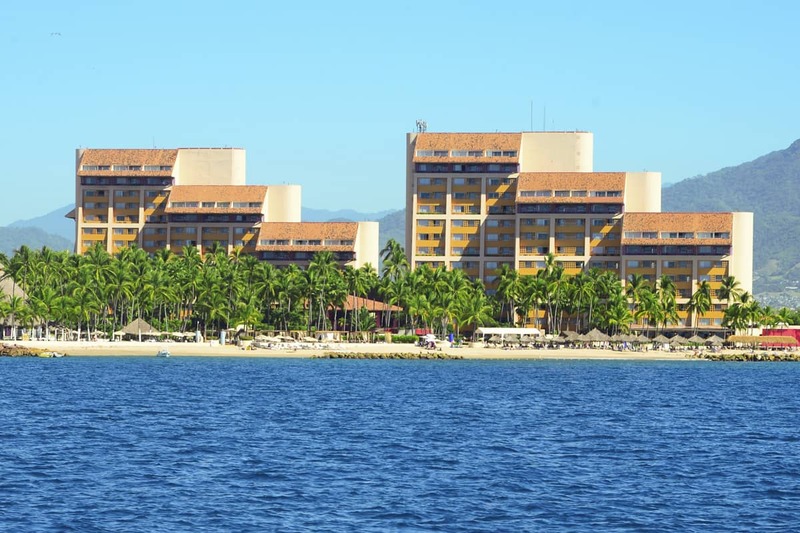 Club Regina Puerto Vallarta wraps elegance and tradition around relaxing ocean and marina views. 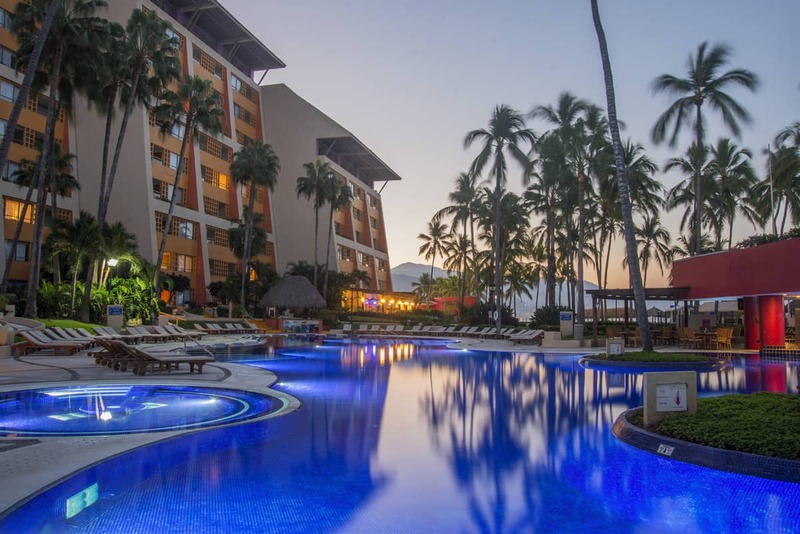 Members and guests have access to all amenities that Club Regina Puerto Vallarta has to offer including an on-site restaurant and bar, beautiful accommodations and revitalizing swimming pools. Stay in any of Club Regina Puerto Vallartaai??i? ?s hotel, club suite, or grand suite units and youai??i? ?ll feel right at home. 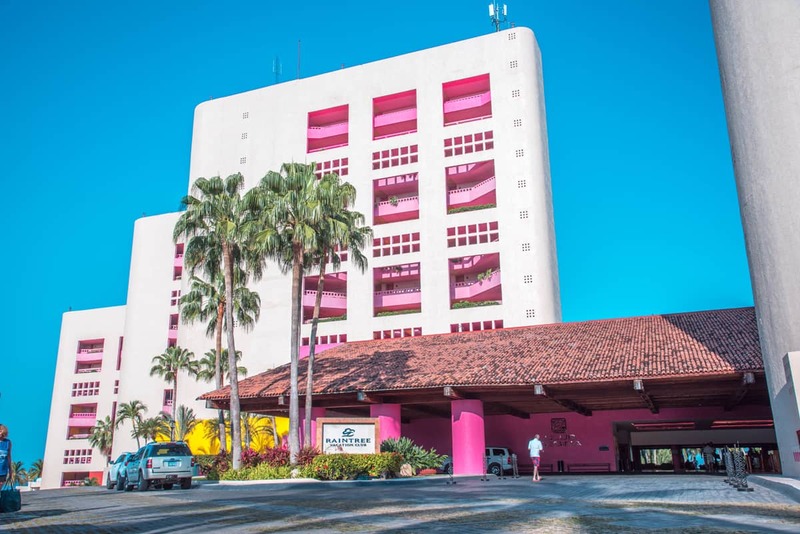 All units have air conditioning, flat-screen TVs with cable, hair dryers, and irons and ironing boards. 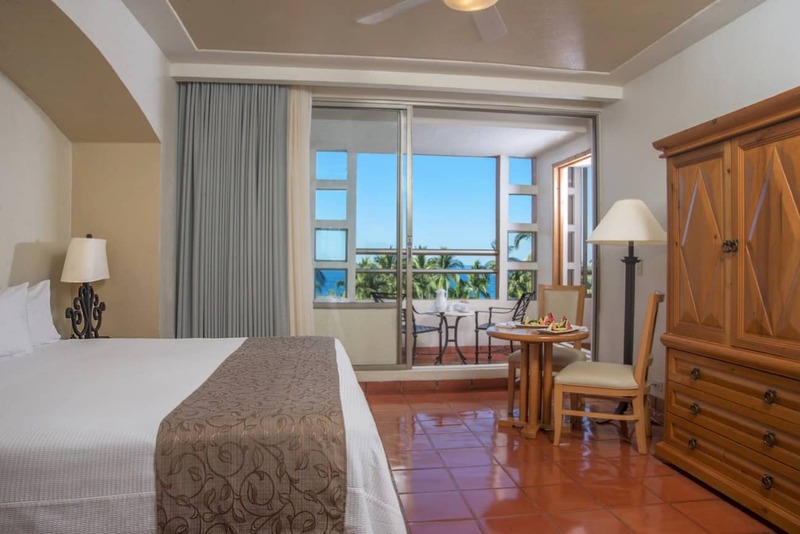 Club and grand suites have balconies, jetted tubs, and kitchenettes with granite countertops, refrigerators, coffee makers, and microwaves, and hotel suites have either jetted tubs with balconies or kitchenettes. Club Regina Puerto Vallartaai??i? 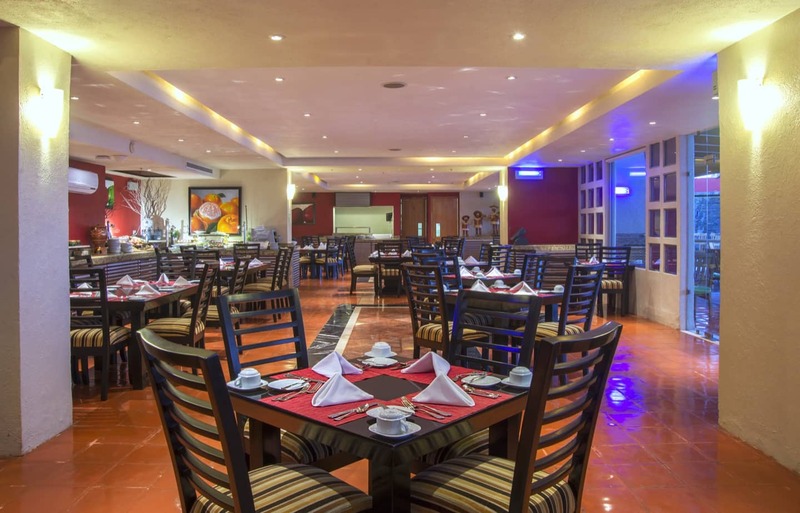 ?s Inizio Restaurant serves a wide variety of delicious Mexican and international cuisine for breakfast and dinner. Just next door, refreshing cocktails and other alcoholic beverages can be ordered at Bar Vajra. The resortai??i? 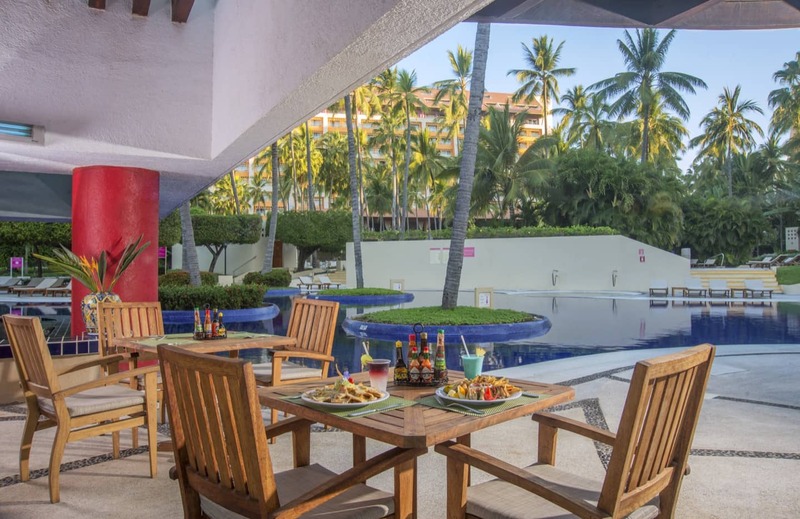 ?s Tenampa Pool Bar offers various lunch dishes as well as snacks and drinks. 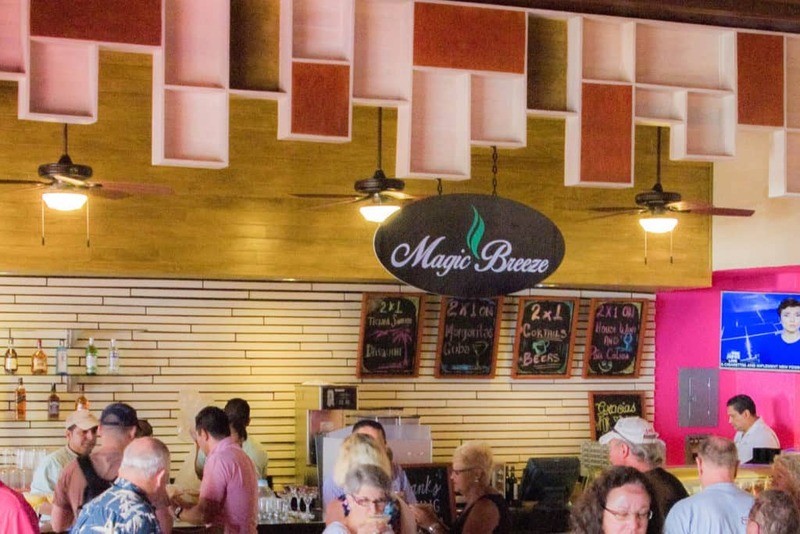 And whether an afternoon libation or morning latte, both can be fulfilled at Magic Breeze Coffee & Bar. 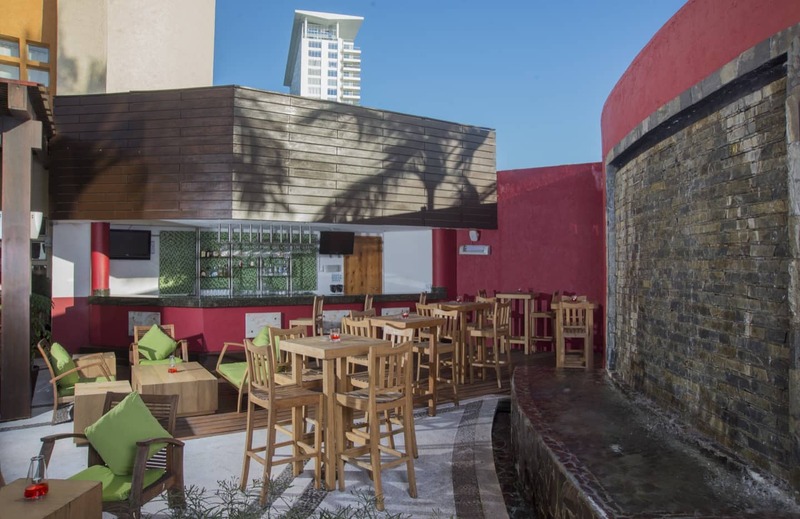 At this coffee shop and bar you will find brewed coffees, alcoholic beverages, and light snacks all day, with happy hour specials from 8:00 p.m. to 9:00 p.m. daily. 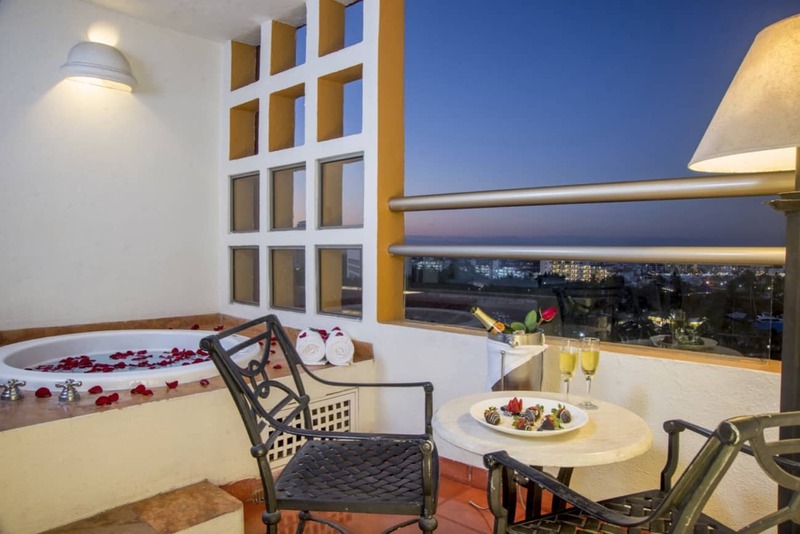 Room Service is another dining option and is available from 7 a.m. to 10:30 p.m.
Puerto Vallarta is located in the Mexican Pacific coast and itai??i? ?s the second biggest bay in the world. Surrounded by mountains and exuberant vegetation, its calm waters are perfect to enjoy all types of water sports and activities. The weather is ideal and allows you to feel comfortable during your stay. This is a great destination that has preserved a real Mexican traditional feel while offering spectacular beauty with mountains, jungle and ocean. 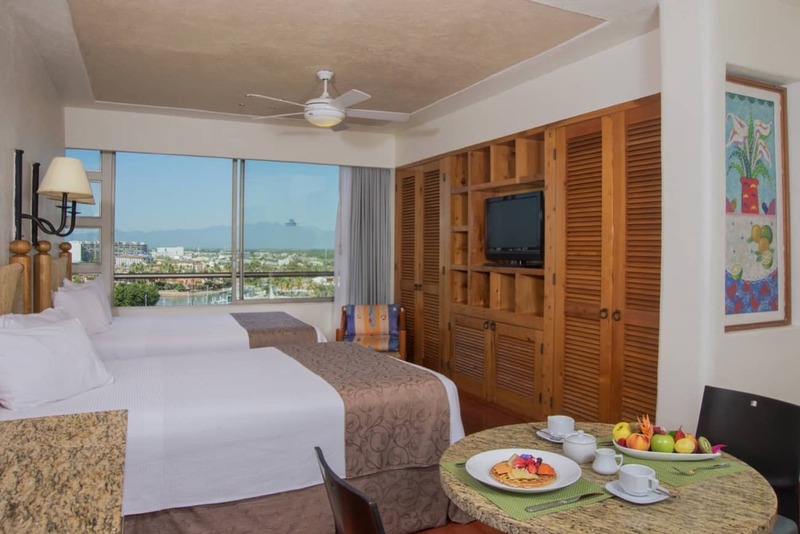 Puerto Vallarta has an ideal hotel infrastructure offering quality services and accommodations in hotels, condominiums, and villas. It also has one of the biggest and more moderns Marinas in Latin America, which receives luxury yachts and sailing boats. For the foodies, we have an incredible gastronomy and equally great restaurants with renowned chefs, as well as bars and clubs to party the night on. During the day, we have a great variety of activities in land, sea, and air including ecotourism, boats, extreme sports, and golf courses, making this destination an exceptional piece of paradise. 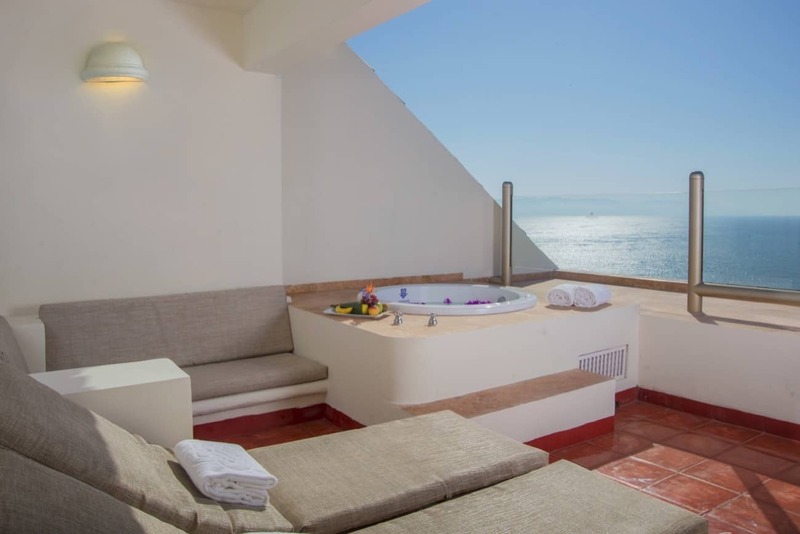 The perfect combination of culture, tradition, natural beauty and quality services set Puerto Vallarta apart, and make it an ideal place for those who are looking for an unforgettable location for your wedding and honeymoon. Puerto Vallarta is one of the most sought-after places for destination weddings, being in the top five most requested for these types of events. It has the infrastructure to host all types of events.